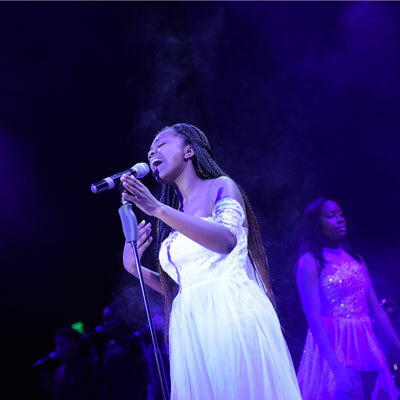 For the 19th year, some of the most musically talented Harker Heights High School students did their best to transform into some of the top performers of all time. The popular Knight Club is back with shows at 7 p.m. Friday and Saturday (Feb. 8-9) at the school auditorium. The music variety show includes rock, pop, country and rhythm and blues. 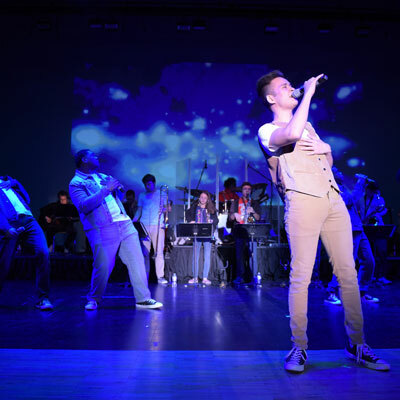 With selections ranging from the 1950s to the 2000s, the program has everything a music lover could want with the usual top-flight professional band and light show building the performance into a live, rocking concert. While the student talent is undeniable, their advance work is equally impressive. About 400 acts auditioned before judges last December to get to the 42 that make up this weekend’s shows that include hits from Celine Dion to Avril Lavigne, Kelly Clarkson, The Rolling Stones, Janet Jackson and many more. 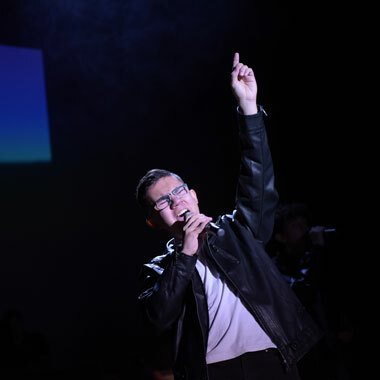 Performers recruited their back-up singers, designed their choreography and rehearsed on their own prior to this week, when they rehearsed with the professional band. “The Knight Club shows everyone the talent we have, the ability to sing and dance,” said senior Robert Lippard. Junior Lelei Tuitasi agreed that the whole cast was focused on bringing the best possible show to continue the strong Knight Club tradition and to give the seniors a worthy sendoff.